The mayor of Tees Valley has called on Secretary of State for Transport Chris Grayling to award a £2.8billion train contract to Hitachi Rail Europe in Newton Aycliffe. In a letter to the Transport Secretary, Ben Houchen – the Conservative elected mayor for the Tees region – said that awarding the contract to the firm would be a “monumental vote of confidence in Tees Valley’s workforce, world-class supply chain and the wider Northern Powerhouse”. 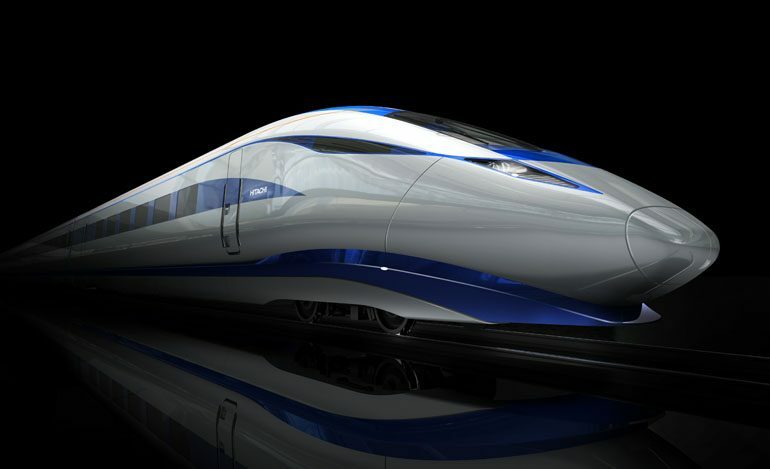 Hitachi is bidding to design, manufacture and maintain of a minimum of 54 trains for the UK’s new High Speed 2 railway line as part of a joint bid with manufacturer Bombardier. Hitachi employs 1,200 people at its £82m facility on Aycliffe Business Park, which opened in 2015 and now plays a vital role in the Tees Valley’s supply chain. Mayor Houchen added that, by awarding the contract to “a firm with a fantastic track-record” just a few miles from the birthplace of the world’s first passenger railway between Stockton and Darlington, we can “truly bring train building back home”. Hitachi is currently delivering the Government’s £5.7billion InterCity Express Programme – the first deal which secured Hitachi’s move to the region – providing new electric and bi-mode trains for the Great Western Main Line and the East Coast Main Line. New “Azuma” trains are due to enter service on the East Coast Main Line by the end of this year, and will improve capacity and connectivity in the North East and across the length of the country. 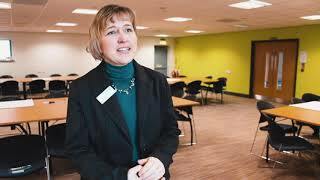 On sending the letter, mayor Houchen said: “Local people are not yet convinced of the benefits HS2 will bring to the region. In reality, they see a multibillion-pound railway from London to Birmingham and that’s it. “That’s why the Government needs to award the train contract to Hitachi at Newton Aycliffe to demonstrate that all areas stand to benefit. 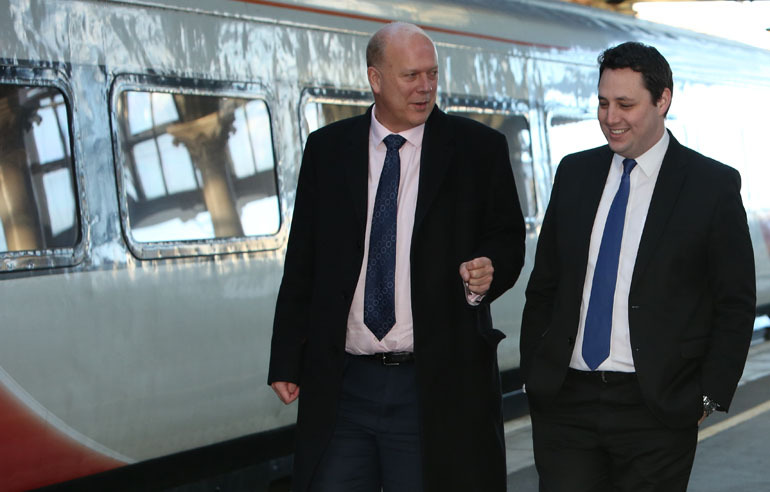 “The Secretary of State has visited the Tees Valley on a number of occasions and is well aware of our rich railway heritage, our efforts to drive home new investment opportunities and our great plans for the future of rail travel. “This contract would be a massive coup for a firm that has constantly showed its commitment to the Tees Valley, through working side-by-side with our businesses and helping them grow.